Beaufort Jacket this is the ultimate out door jacket that has a water proof and breathable outer shell and a zip our polar fleece lining, making it incredibly warm. 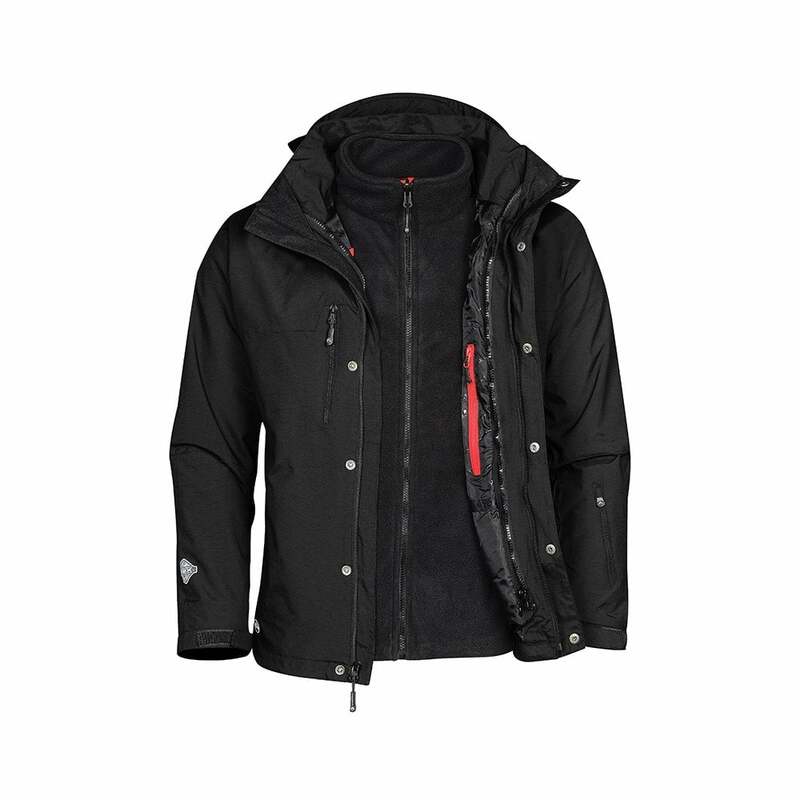 It features a detachable hood, articulate sleeves, adjustable hem and cuffs and hand warmer pockets. 2 colours available.